Interviews-Assembly of Madrid. 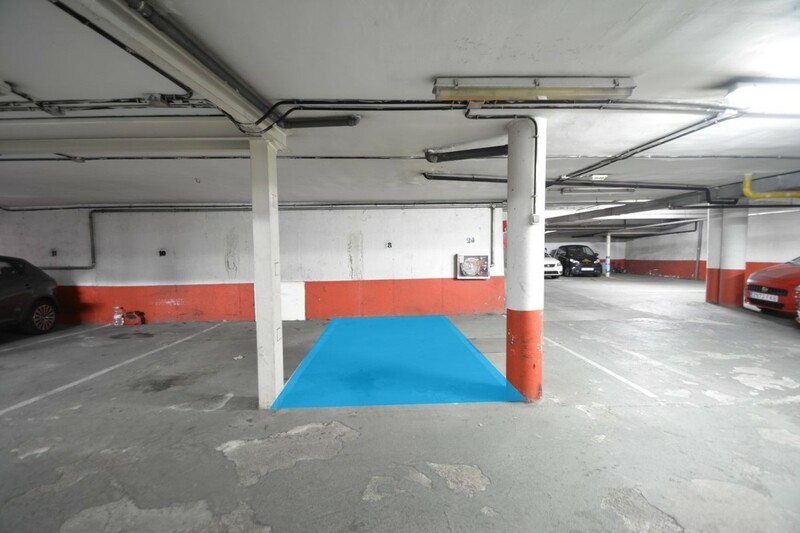 Parking space for medium car or motorcycle, in garage with capacity for 20 cars. Restricted access to owners of squares. 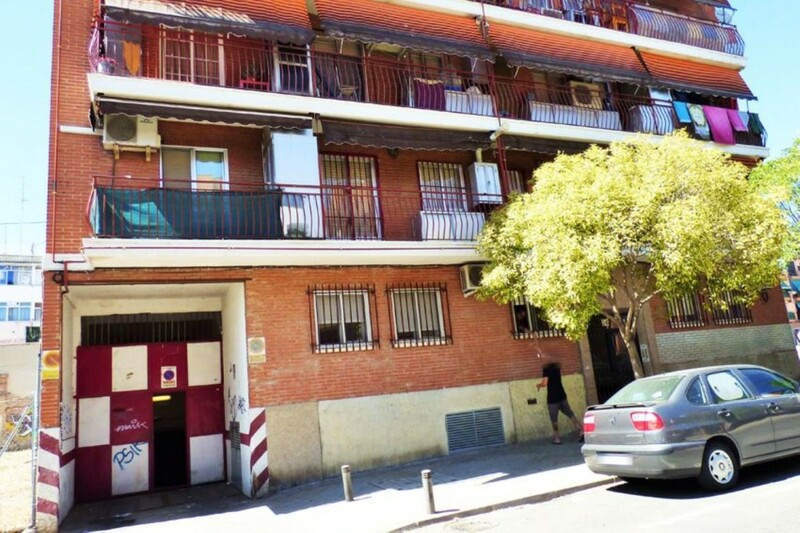 Minimum free height 2,05 m. Next to the train station ENTREVIAS-ASSEMBLY OF MADRID. C1, C2, C7. Nous vendons des places de garage dans la rue Beato Juan Grande de Valence. Mesures env. Environ 10m2. Peu de garage voisins. Appelez-nous si vous avez des problèmes de stationnement et que vous voulez le voir. Calle Barón del Castillo de Chirel, 4, between the streets of Berruguete and Juan del Risco. 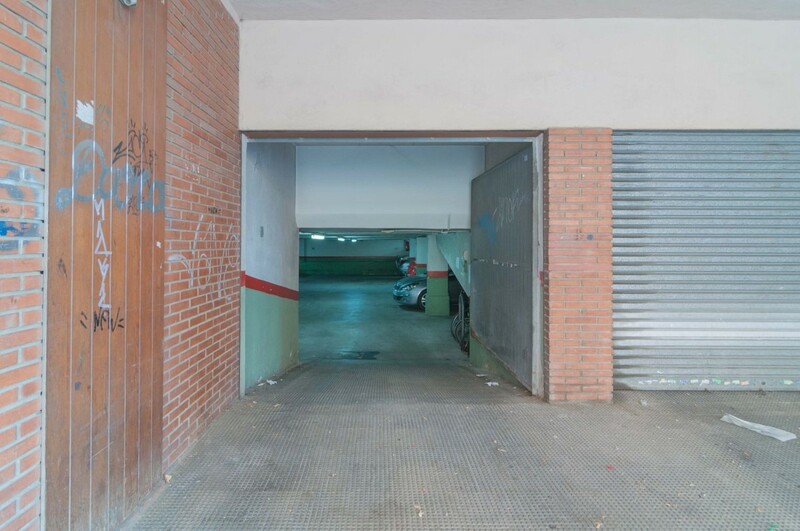 Garage in basement for medium car (2.00 x 4.31), with good access in and out, comfortable and wide maneuvering area, automatic door with remote control. Located 200 m. of Francos Rodríguez and Bravo Murillo. Community expenses 250 € / year. It does not pay IBI. No fees are charged to the buyer. 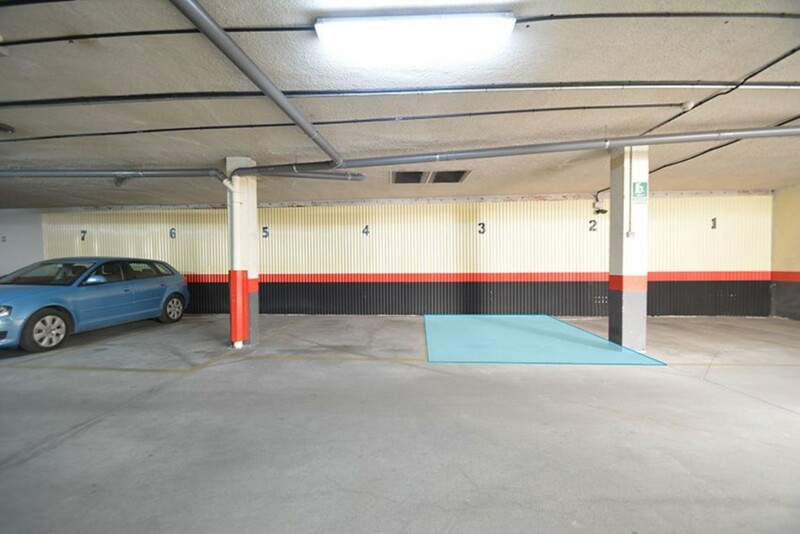 Sold 1 parking space for large car in Avenida de la Galaxy. In basement -2, surface 12 m2. Price of the place: 18.000 euros. 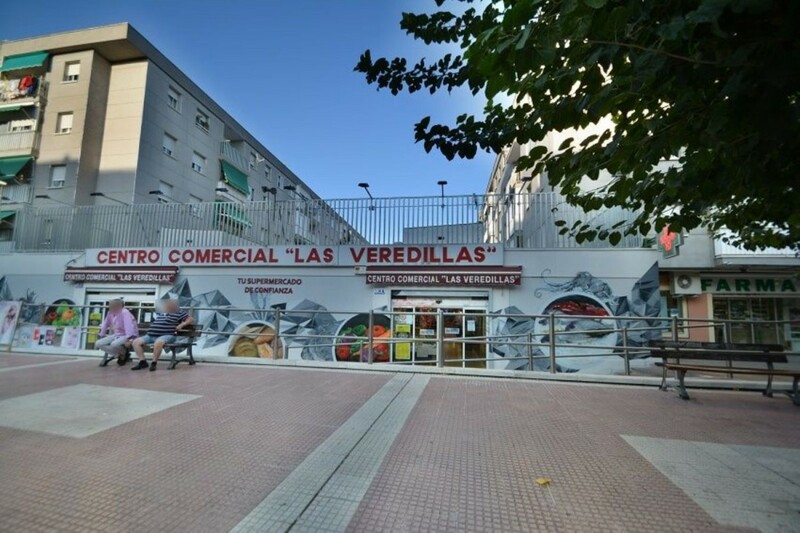 Magasin situé à la Calle San Ramón 12 Bajo de 75m2, qui a un obturateur automatique pour accéder aux lieux. En entrant, il y a un bureau avec une fenêtre et une porte en aluminium. Le reste des locaux est diaphane et d'origine. Dans ces entrepôts de 75 m2, vous pouvez le conditionner en fonction de vos besoins, tels que commerce, garage, etc. Ne le laissez pas s'échapper. Sánchez Pacheco Street, 81, next to López de Hoyos (Metro Alfonso XIII). 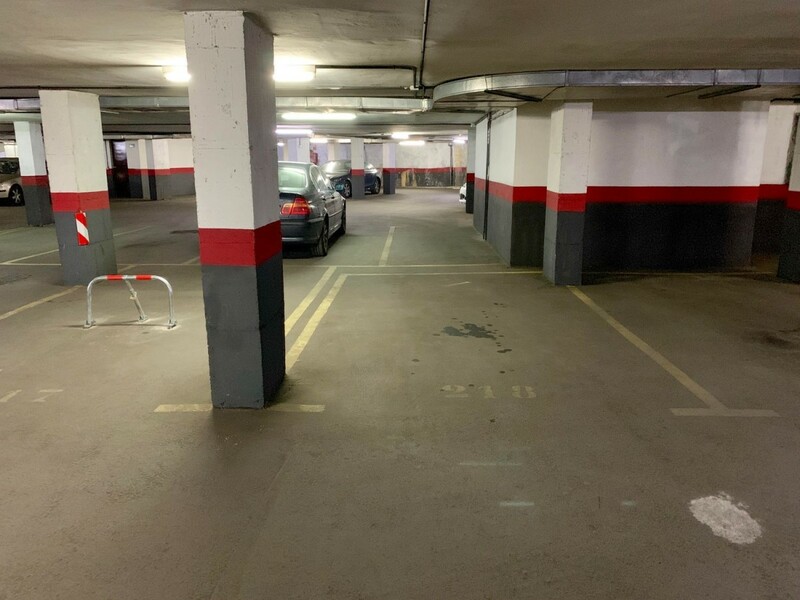 Garage space for small cars, first and only closed garage floor and equipped with Prosegur alarm system, video surveillance and doorman on the farm. Easy maneuvering and convenient access. 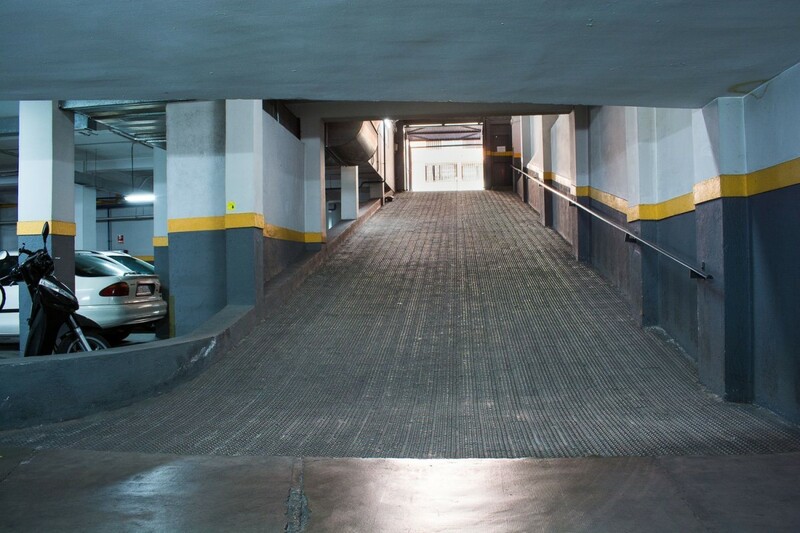 The garage is accessed through Sanchez Pacheco Street itself, through an automatic entrance and exit door, with a straight ramp. It is delivered with activation key of the vehicle door and remote control. Direct elevator to portals. Dimensions marked: 2.70 m. (width) x 4.00 m. (long). Maximum height to the ventilation duct 2.44 m. Economic conditions: Price 20. € 000. Community Expenses € 18 / quarter. I. B. I. € 51.32 / year. Area and communications: Barrio de Ciudad Jardín, next to the Alfonso XIII Metro, Avda. López de Hoyos, Corazón de María, Clara del Rey and Pradillo Street. Next to the M-30 Avda. Ramón y Cajal. Metro Alfonso XIII (line 4) one step away, Metro Concha Espina (line 9) at 800 m. Metro Avda. from La Paz (line 4) 1 km. EMT buses in López de Hoyos, lines 9 (Sevilla), 72 and 73 (Diego de León), 40 (Tribunal), 43 (Estrecho) and N2. In the surroundings: Mercadona supermarket right in front, Pradillo Municipal Sports Center, Civil Registry, Ciudad Jardín Health Center, Father Claret Promotion Center, Santacruz Foundation School, Infinity Fitness Prosperity, Hotel Ilunión Suites Madrid, Berlin Park. As well as numerous restaurants and trendy cafes.